Swapping a volvo 16v head on your 2.3 ford turbo? 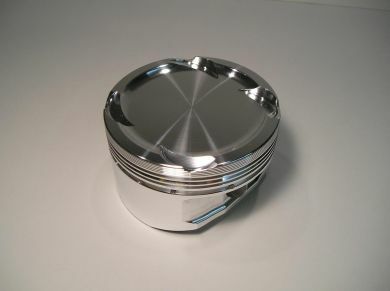 Avoid modifying your factory pistons and install these CP forged pistons designed specifically for this swap. These are custom and not a normally stocked item so please allow 4 weeks for us to ship. Please email for pricing.